Come see the best PC hardware deals for Black Friday. If you’re in the market to upgrade your existing gaming PC or perhaps even build an entire new one, Black Friday is a great time to pick up some PC hardware on the cheap. In the following guide, we’ll run you through all the pertinent information for getting the most out of your PC hardware buying endeavors once Black Friday officially kicks off on November 24th. A variety of retailers have begun leaking their Black Friday 2017 ads. Within these ads, there have been deals featured for items like gaming laptops and gaming PCs. However, details on PC hardware deals for Black Friday 2017 remain sparse. Note that we'll continue to update this page with additional information on the best PC hardware deals for Black Friday 2017 as details are announced, so check back here for updates! If your gaming PC’s case is its body and the motherboard is its skeleton, the graphics card is its lifeblood, pumping graphical power into your rig and letting you enjoy the newest games in all their glory. 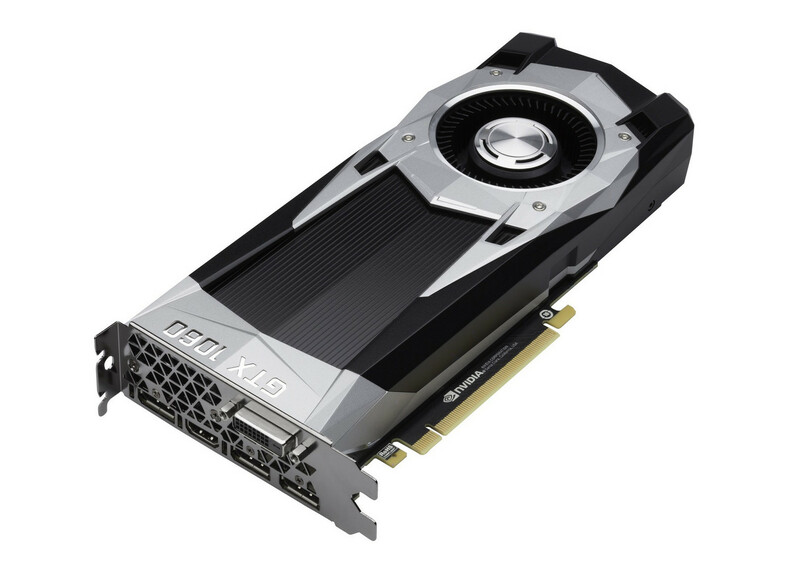 The best graphics cards on the market will certainly cost you a pretty penny, but as the below deals from last year prove, waiting until Black Friday can allow you to snag a decent graphics card while saving quite a bundle. In the grand scheme of things, the CPU you decide to go with doesn’t make as big an impact as, say, how much RAM you have or which graphics card you’re rocking. However, if your CPU is starting to show its age, the below deals from last year should give you an idea of what will be on sale during this year’s Black Friday. Your gaming mouse of choice can go a lot further than pure aesthetics since most gaming mice tend to have features which enable more streamlined play. Whether you want to impress your friends with cool neon designs or simply take your PC gaming skills to the next level, you’ll most assuredly be able to find your ideal gaming mouse on the cheap as the below deals from last year show. 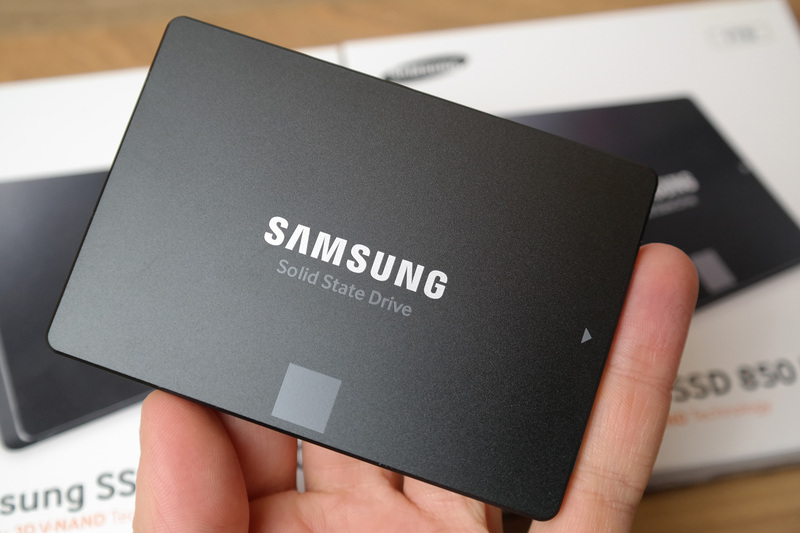 These days, most PC gamers swear by solid state drives (or SSD’s) despite the fact that they’re often more expensive than the usual hard disc drives (or HDD’s). No matter what type of storage device you’re looking for, the below deals from last year prove that you’ll likely be able to find what you need during this year’s Black Friday. A good gaming headset can help you become more fully immersed in your game of choice while also providing voice-based communication to your teammates, making it a valuable accessory if you tend to do a lot of online and/or competitive gaming. Below are just some of the great headset deals that were on offer during last year’s Black Friday event, giving you an idea of what sorts of deals will be available this year. 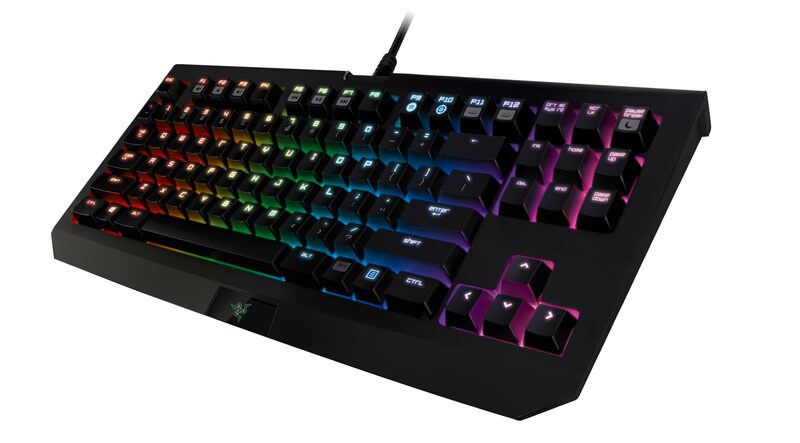 While you technically don’t need a mechanical keyboard for your gaming PC, their enhanced key-press responsiveness and sleek designs make them a hard peripheral upgrade to ignore. Sure, they may be a bit more expensive than standard keyboards, but as the below deals from last year’s Black Friday show, you can save quite a bit by waiting until this year’s Black Friday. Mainstream virtual reality is still a pretty new concept, even in the PC gaming space, which means it is no surprise that only one VR headset saw a significant discount during last year’s Black Friday. However, a lot has happened in the year since, so expect a few more discounts to show up this time around. 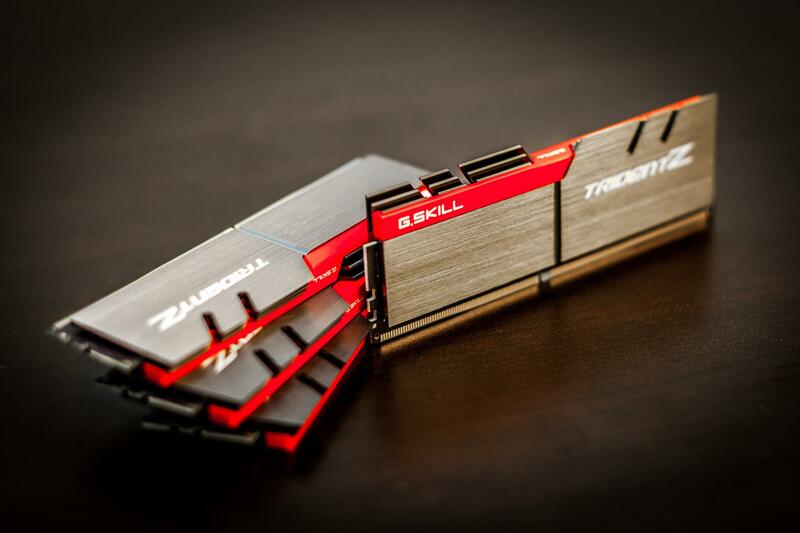 While you can technically squeak by with 8GB of RAM for most PC games, boosting up to 16GB or even 32GB can make all the difference. These RAM deals from last year’s Black Friday should clue you in on what sorts of discounts to expect for this year. If you were to think of your gaming PC like a house, the motherboard would basically be its foundation. In other words, picking the right motherboard is pretty important, but as the below deals from last year’s Black Friday show, it doesn’t have to be that expensive. 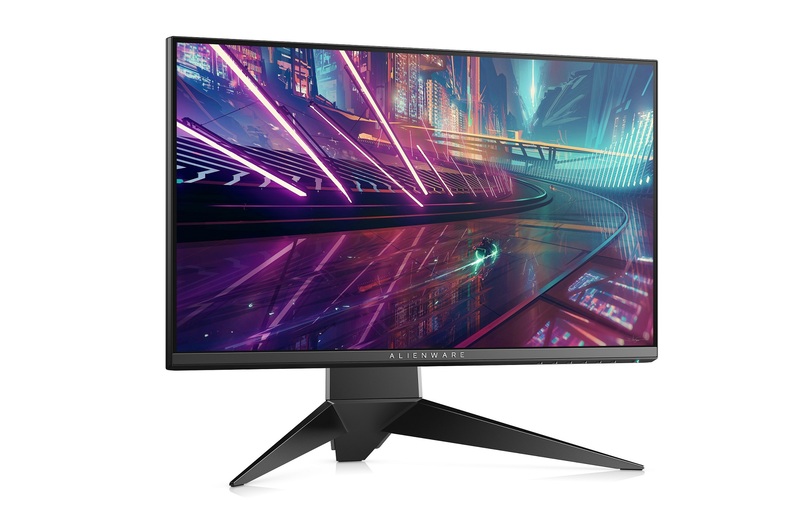 Picking the right gaming monitor can be a surprisingly tricky decision considering that different monitors tend to come in different sizes and also have different refresh rates and contrast ratios. Fortunately, as the below deals from last year prove, even the most top-end of gaming monitors tend to get discounted when Black Friday rolls around. 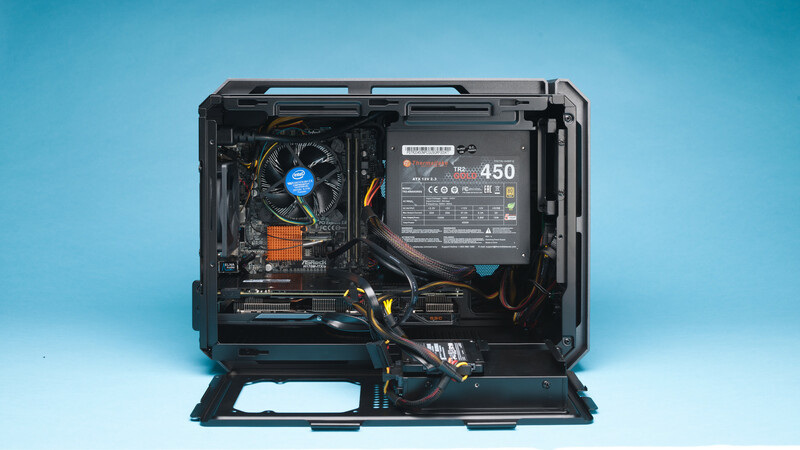 From basic and efficient to stylish and eye-catching, your PC case can say a lot about your PC gaming personality. No matter which kind of case you prefer, the below deals from last year’s Black Friday prove that you should be able to find something you like during this year’s day of discounts. Yes, some people might judge you for preferring a gamepad or controller over the standard mouse and keyboard combo, but there’s nothing wrong with wanting to emulate the feel of a console gaming experience on your PC. 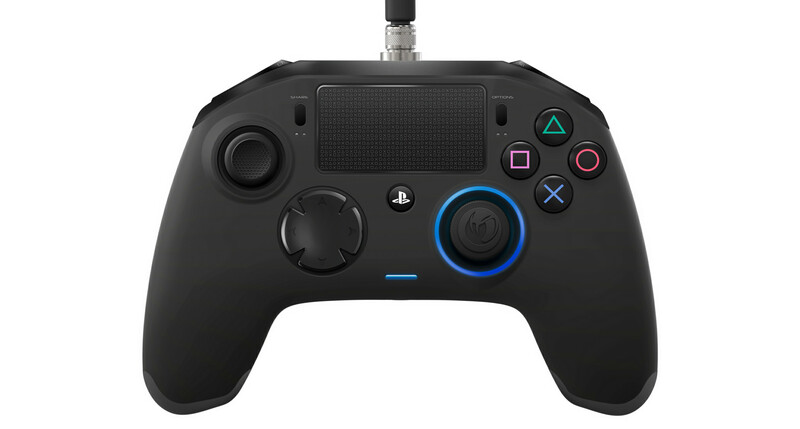 If you’re in the market for a new controller, the below deals from last year’s Black Friday should give you an idea of what sorts of discounts to expect this year. Be sure to keep this page bookmarked as we will be updating it with the best Black Friday 2017 PC hardware deals we find.